Yesterday at Samsung’s Unpacked event, the Galaxy Note 9 was introduced as a YouTube Signature Device. That was the first time we have ever heard that term, but recently, YouTube fully explained what that means and we’ve learned it’s not only Galaxy Note 9 that is labeled as Signature Device. To be a Signature Device, a phone must support high dynamic range, high frame rate, reliable DRM performance, 4K decoding, and use next generation video codecs. Essentially, if it’s a high-end phone, it’s a YouTube Signature Device. The list of Signature Devices is as follows. 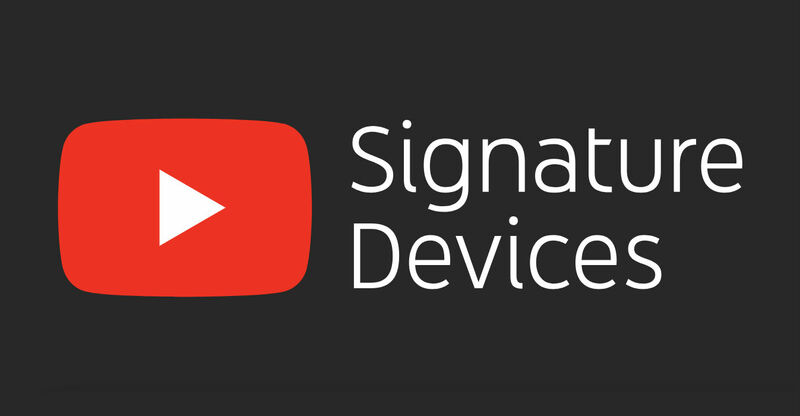 Do you already have a YouTube Signature Device in your pocket?